Wealth brings more than just money. It often brings expectations, coveting, flaunting… and often a combination of them all. And it’s usually even more extreme when that wealth is acquired quickly. Such was the case in Cardiff during the second half of the 19th century. The Welsh capital was seeing a huge influx of money because of the coal industry and the new port that had been built here. It had become one of the richest places in the world and the people benefiting from the trade felt like they needed to live lives appropriate to their sudden newfound status. How do you show your status? Well, with the finest goods that money can buy. And where do you get these goods? 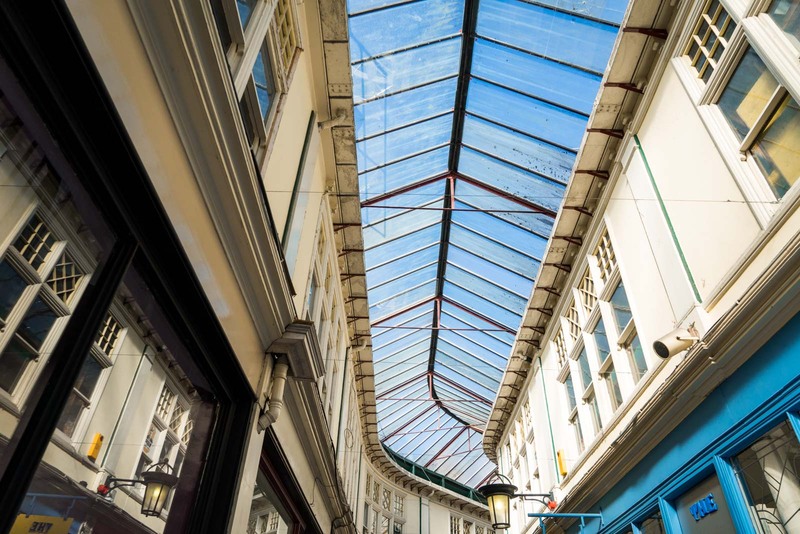 And such was the genesis of the famous shopping arcades of Cardiff that you can still see in the centre of the city today. They were constructed for two main purposes – to provide a shopping experience for the upper class of the city, and to show off to the world what was happening here. 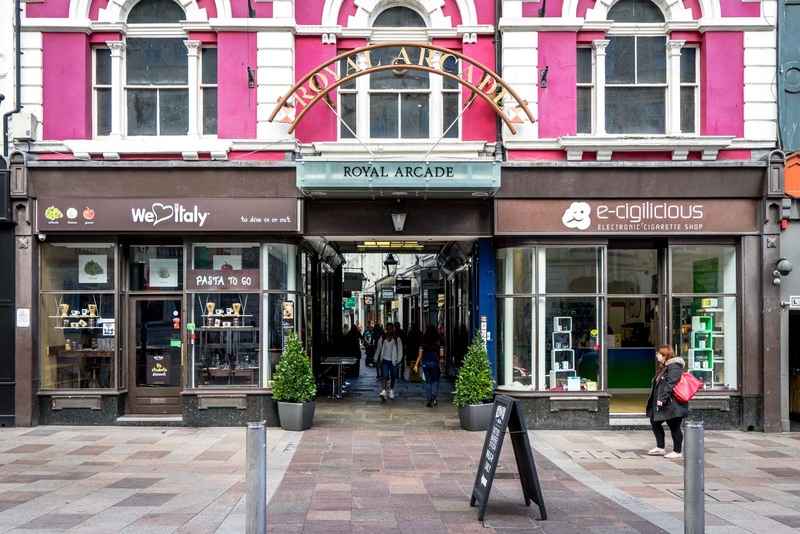 The first to appear was the Royal Arcade, which opened in 1858. Others came over the following decades. These days, a total of seven still remain. 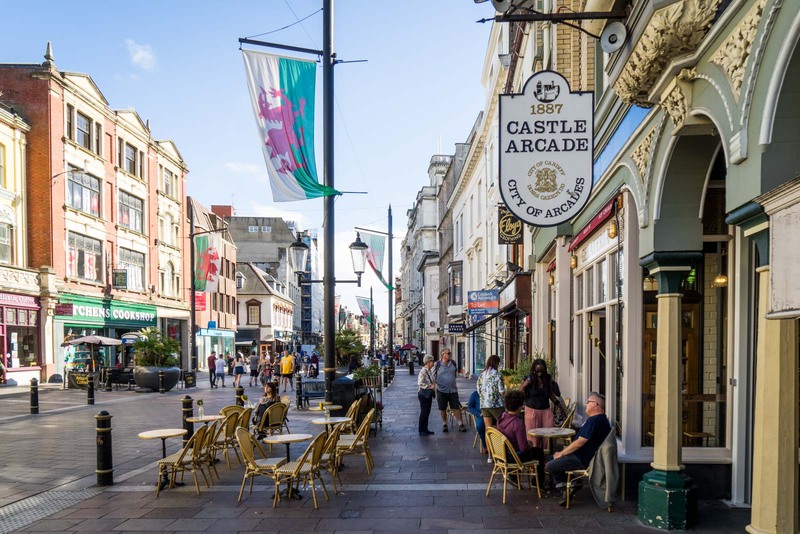 The newest of them is the Dominions Arcade, opened in 1921. Back then, chain stores didn’t really exist like they do these days. There was nothing like H&M or Zara. The stores were all small independent traders and they brought in luxurious goods from around the world. If the rich women of New York were wearing something one season, the rich women of Cardiff would have it shortly afterwards. 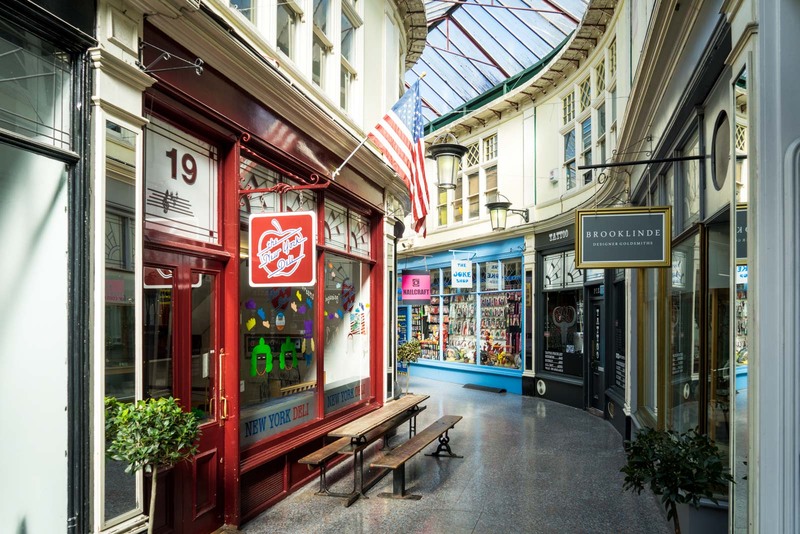 What’s interesting about the Cardiff arcades today is that the stores may have changed, what they sell may be different, but the ethos is the same. There are still no chain stores. All the businesses are small independent operators that mostly sell boutique (although not necessarily expensive) items. Sure, there are surf shops and tattoo parlours but there are also jewellery stores and shops selling soap, top hats, records and art. Also amongst the shops are small restaurants and tearooms. Tables against the walls outside have teapots, cakes and flowers. The residents of Cardiff meet friends for a chat over a cup. Now, though, the arcades are not reserved simply for the wealthy, for those who have been buoyed by the flow of coal money. There’s an egalitarian mood to the tearooms and shops and you’re just as likely to see a well-dressed student buying a violin as you are to see a couple in tracksuits grabbing a coffee. 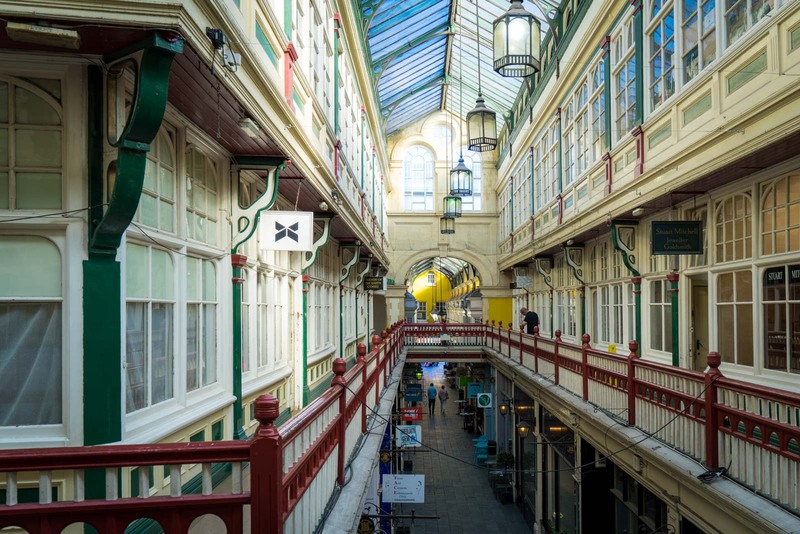 The arcades have kept their original designs for the most part – glorious Victorian and Edwardian structures with glass ceilings, lamps and tiles. 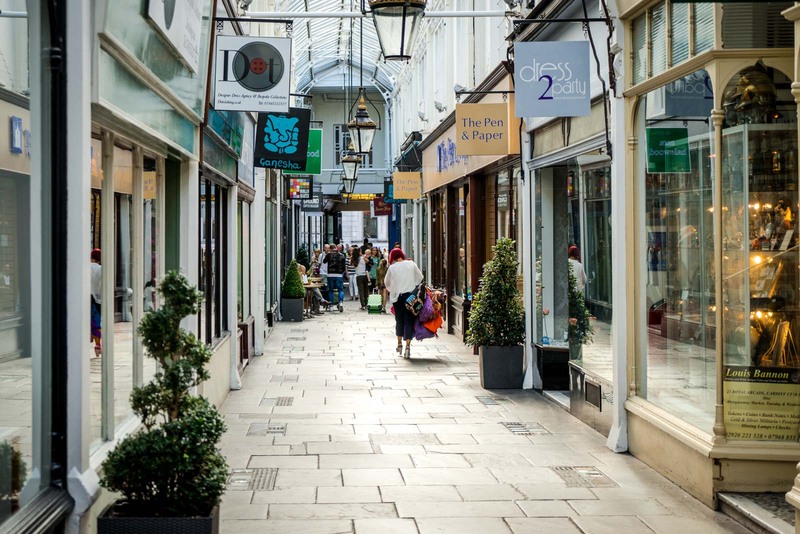 Many of them connect the larger pedestrian malls that have been developed in Cardiff’s shopping centre and, although they all fit together, you can feel the difference as soon as you step inside one of the old passageways. But this is why I love them so much. They are definitely part of the history… but they have become part of modern Cardiff too. In a city where there have been so many highs and lows over the years, they have been a constant for more than 150 years. Let me leave you with a few more photos that I took of the arcades. 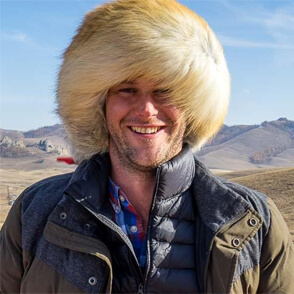 What a wonderful photography you capture in your travel trip. Great article. Thank you so much for sharing it. 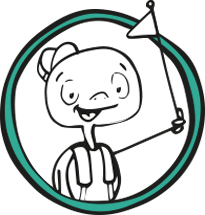 Great Article,photography of your blog is awesome,thank you for sharing your blog,i found it so interesting,thank you for sharing your blog.